BC Wood and industry members just completed participation at the Spring Cottage Life Show in Toronto, March 21st – 24th. 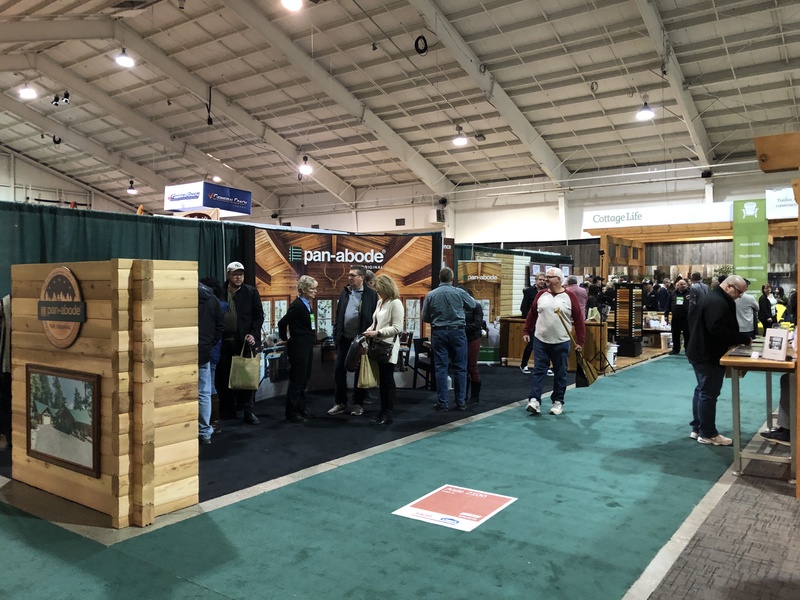 After a long winter and with spring finally approaching, cottage owners flocked to International Centre, which featured 600 exhibitors showing boats, docks, builders, contractors, innovative building products, green solutions, decor and style, and more. It was a busy show and our industry members returned with many leads and order expectations.